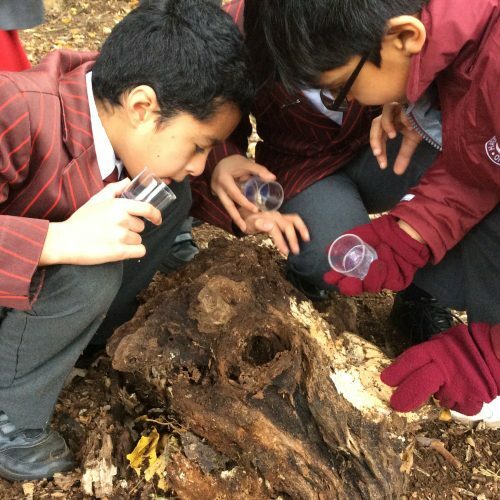 I’m a celebrity…get me into Edge mini beasts! Given the recent cold snap one would think any sensible insect or arachnid would be well hidden. 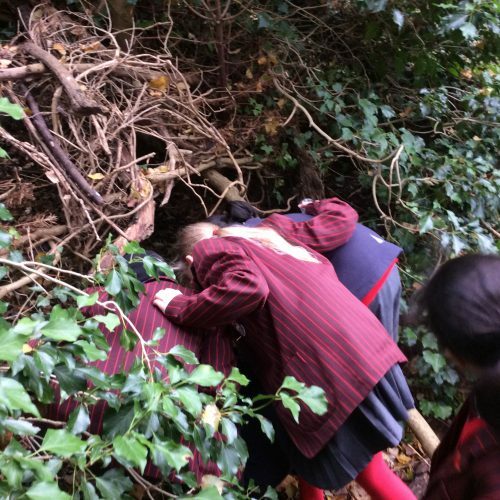 Our intrepid Year 6’s simply saw it as a challenge and wrapped up warm as they searched high and low in the Meadow for the various invertebrate. 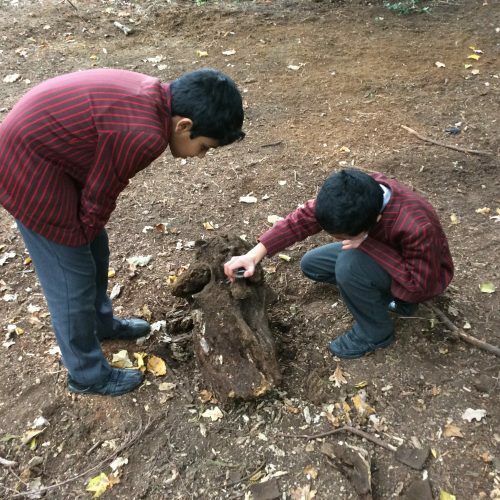 Bark camouglage, vegetation and heavy logs were not able to stop the Y6 hunters. 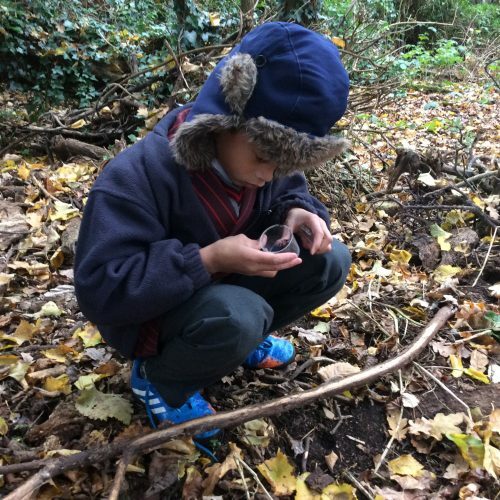 At the end of the big hunt, the bug viewers were filled with centipedes, millipedes, woodlice, earthworms and other tiny creatures. Success!